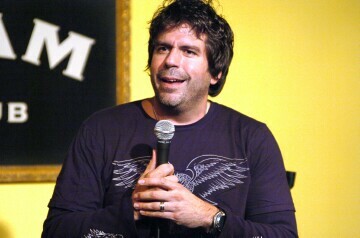 Click here to sign up for a free live comedy taping with Greg Giraldo! The special films on June 17th in the Union Square area (100 East 17th Street). There are two shows: 7:30 & 9:30. Enjoy!